As this year comes to a close we take a look at the most popular searches on the comparison site Travel Supermarket in 2015. It was no surprise to us at Scott's Travel to discover that three Spanish islands were in the top 10, alongside Lanzarote, Ibiza and Gran Canaria. One in every three searches made by UK tourists on the site was for a Spanish holiday. It would appear that most people are after a bit of sun, sea and sand, with 68% of searches for short-haul trips to beach locations. Unsurprisingly Mallorca continues to top the list, its stunning scenery throughout the island is ideal for enjoying outdoor pursuits. Home to protected National Parks, as well as the rugged and beautiful Tramuntana mountains that run down the west coast. Walking & hiking are popular activities with a wide variety of well-maintained paths & clear signage suitable for all abilities. Cycling is popular in Mallorca with plenty of established routes to choose from. The warm & dry climate is perfect for golfers and there are around 20 golf courses throughout the island. Mallorca is also well known for attracting celebrities, Andrew Lloyd-Webber, Claudia Schiffer, Jeffrey Archer, Boris Becker, the King of Spain, Raphael Nadal to name a few. 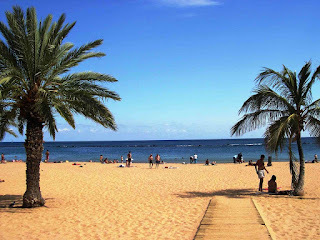 At number two, Tenerife continues to be a favourite, its weather being its primary appeal, although in recent years it has been more unpredictable with higher than normal amounts of rain not normally associated to the Island. Family-friendly and just a four-hour flight away, it is consistently one of Britain’s top winter sun destinations. 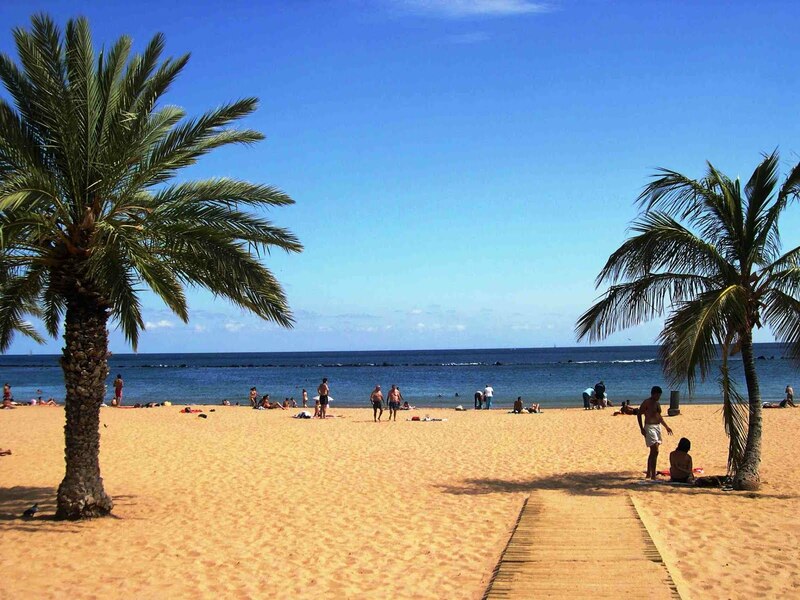 The South of the Island offers a great selection of seaside resorts including Los Cristianos, Playa de las Americas and Costa Adeje where the bulk of the island’s holiday accommodation is located. With a hotter climate than the North and only 15 minutes from the airport the South also has some excellent theme parks such as Siam Park, now with its own shopping mall, and for the younger children Aqua Land. Playa de las Americas has come a long way from its 1980’s reputation, it now offers great shopping with designer labels a good selection of restaurants and beaches. The resort – still the main holiday centre on the island – now attracts predominantly families and couples. Costa Adeje could be considered the upmarket destination choice in Tenerife. Its four- and five-star hotels, chic boutiques and manicured beaches are a far cry from many people’s idea of Tenerife. Eating out is not cheap and therefore the clientele reflect this. The Luxury 5 start Bahia Del Duque Hotel maintain the local beach, as private beaches are not allowed in Spain, and offers sun loungers to rent and a good selection of restaurants and cafes on the beach. At number 4 is Ibiza, well-known for the lively night life scene in Ibiza Town and Sant Antoni. It’s also home to quiet villages, yoga retreats and beaches, from Platja d'en Bossa, lined with hotels, bars and shops, to quieter sandy coves backed by pine-clad hills found all around the coastline. Greece, despite the ongoing economic situation, was still the second most popular country after Spain for prospective British holidaymakers. Popular city breaks included Disneyland Paris, Amsterdam, Barcelona and Las Vegas followed closely behind by New York. As the New Year approaches you too may be thinking about booking your holiday next year. Please do not hesitate to contact a member of our team, with personal knowledge of most resorts we can be sure that your holiday meets your expectations, ensuring the best possible rooms available at competitive prices and travelling at a time that suits you. Thinking about a cruise, safari or luxury travel break? Our travel advisors are experts at arranging bespoke holidays and honeymoons. With direct access to the best hotels, Cruise liners, guides and exclusive excursions across the world we can save you time and money ensuring you make the best use of your time while away. 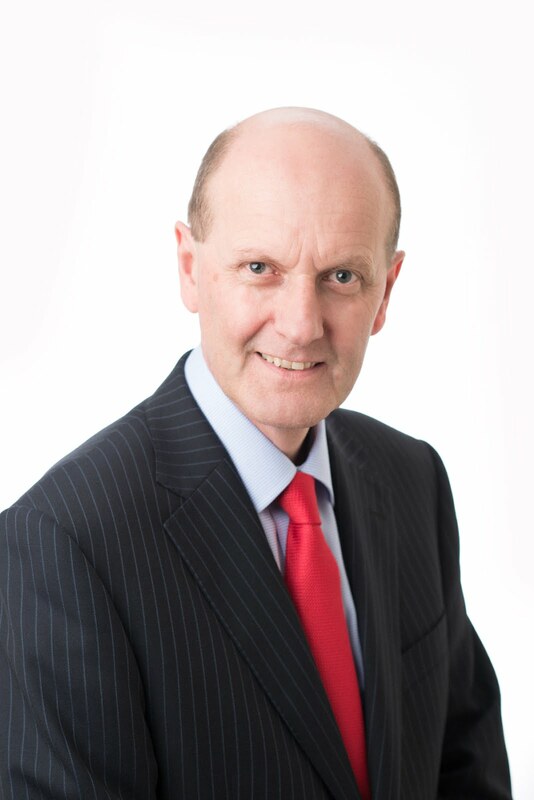 Scott’s Travel, based in Southgate, have been booking holidays and corporate business travel for over 80 years. Offering a flexible, reputable and trustworthy service for thousands of happy clients. Contact us on 020 8882 0141.